Remediation consulting company of record for an Indian-based finished dosage manufacturing firm that received a 483 for analytical laboratory data integrity violations. Site clearance was received within 3 months. Awarded ‘Specialty Service Provider of the Year’ for a US-based Fortune 500 company for completed projects related to supply chain security and temperature control. Remediation and product assessment consulting company of record for an Indian-based API and finished dosage manufacturing company placed under import alert for data integrity violations. Over 150 batches were independently assessed as a condition of import alert exemption, prior to release to the US market. Remediation strategy and progress was presented to FDA on multiple occasions. Remediation was deemed satisfactory by FDA and the import alert was lifted for both sites. Designed a certification program for an Indian-based finished dosage manufacturing company that was placed under import alert for data integrity violations. Remediation was deemed satisfactory by FDA during a subsequent inspection and import alert was lifted. 2014 – Remediation consulting company of record for an Indian-based finished dosage manufacturing firm that received a 483 for analytical laboratory data integrity violations. Site clearance was received within 3 months. 2015 – Awarded ‘Specialty Service Provider of the Year’ for a US-based Fortune 500 company for completed projects related to supply chain security and temperature control. 2016 – Remediation and product assessment consulting company of record for an Indian-based API and finished dosage manufacturing company placed under import alert for data integrity violations. Over 150 batches were independently assessed as a condition of import alert exemption, prior to release to the US market. Remediation strategy and progress was presented to FDA on multiple occasions. Remediation was deemed satisfactory by FDA and the import alert was lifted for both sites. 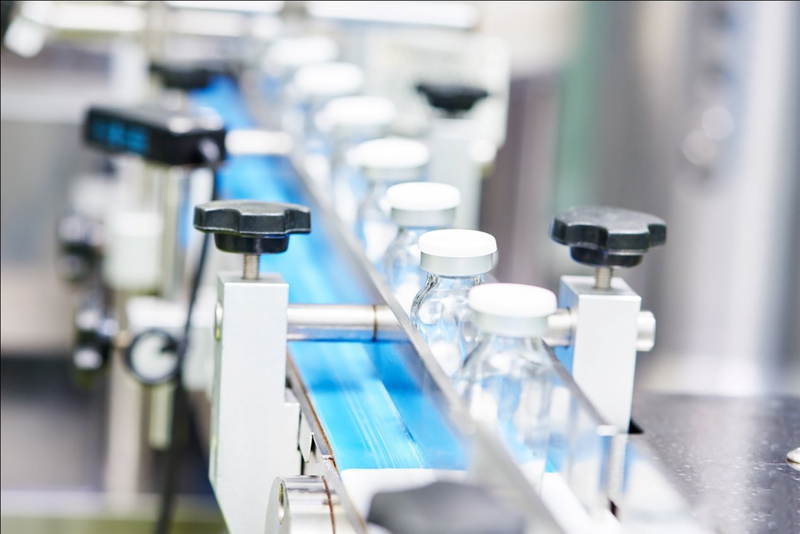 2017 – Designed a certification program for an Indian-based finished dosage manufacturing company that was placed under import alert for data integrity violations. Remediation was deemed satisfactory by FDA during a subsequent inspection and import alert was lifted.